While Microsoft is no longer focusing their efforts on the Windows Phone platform, sources tell Windows Central the company is still going to bring several Surface Phones to the masses in 2017. Sources claim there will be three different variants of the device to suit various price points. Logically, Surface Phone would replace the now-defunct Lumia brand, but Microsoft is reportedly giving Windows Mobile time to mature before it releases any hardware. Specifically, the company may want to let the Anniversary update for Windows take hold before it drops hardware on consumers. 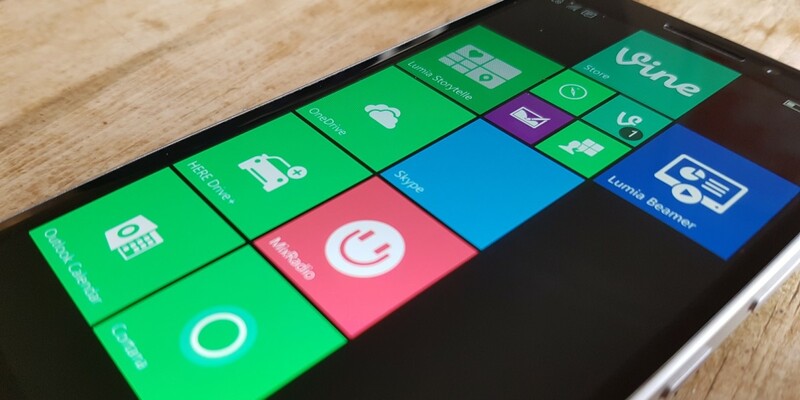 With universal apps taking center stage for Windows moving forward, it’s likely Microsoft will want a solid app platform ahead of encouraging users to try Windows Phone again. Windows fans will have to wait, though. These Surface phones aren’t said to be coming until 2017 — but we don’t know when it that calendar year they’ll be available (if they really will be).